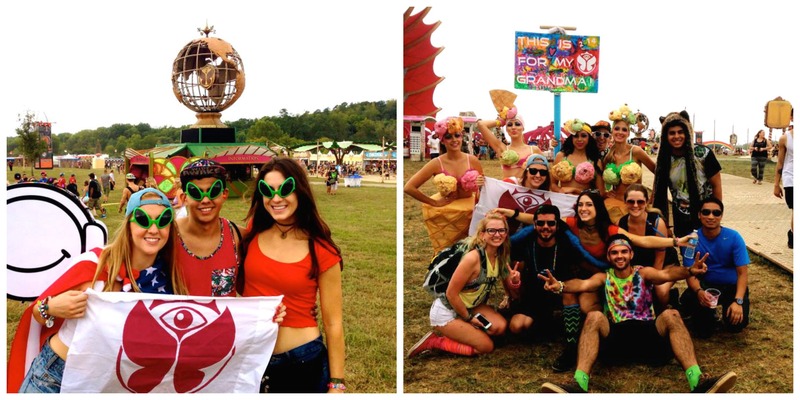 Colorful makeup and crazy outfits are synonymous with Music Festivals. Equally, the lack of hot showers and room for storing belongings mean packing light and thinking very carefully about what you take with you – facial wipes become a must and dry shampoo turns out to be as vital a part of your kit as your glow sticks and signs. 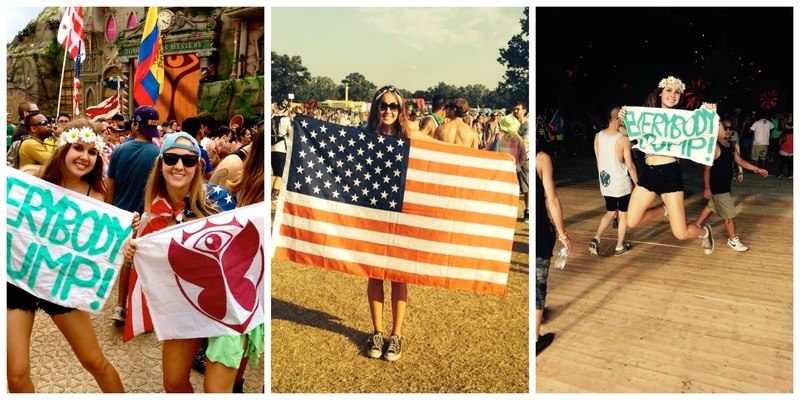 My daughters have attended many festivals like Bonnaroo, Ultra, Lollapalooza, TomorrowWorld, Electric Daisy Carnival, etc. Because music festivals generally involve being at the mercy of the elements—that is, the heat and humidity — it’s important to make sure your makeup has staying power and that you’re fully protected from sun. And always remember to bring water! 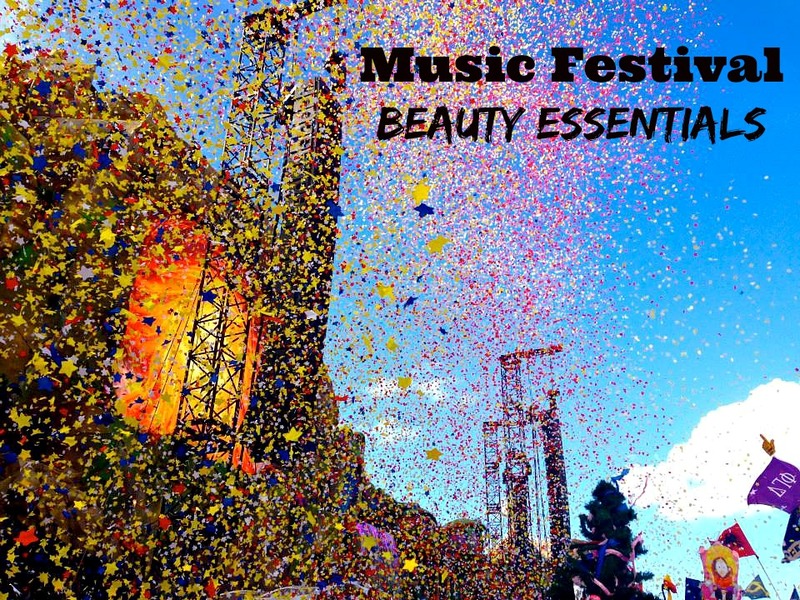 Here’s their guide to beauty essentials for music festivals. 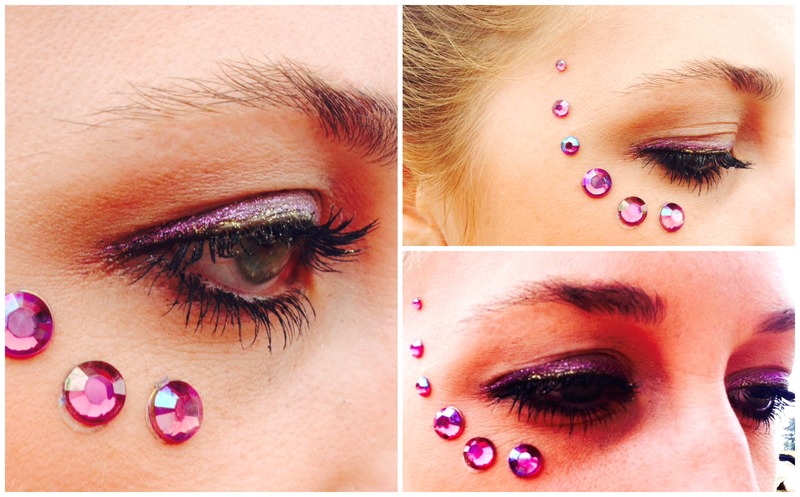 Eye Makeup: Music festivals scream bright colors. In fact, the brighter the colors the better. Glamour Dolls Makeup is absolutely perfect for this. With colors ranging from Smokey Purple to Smokey Blue, this pallet is perfect for music festivals. 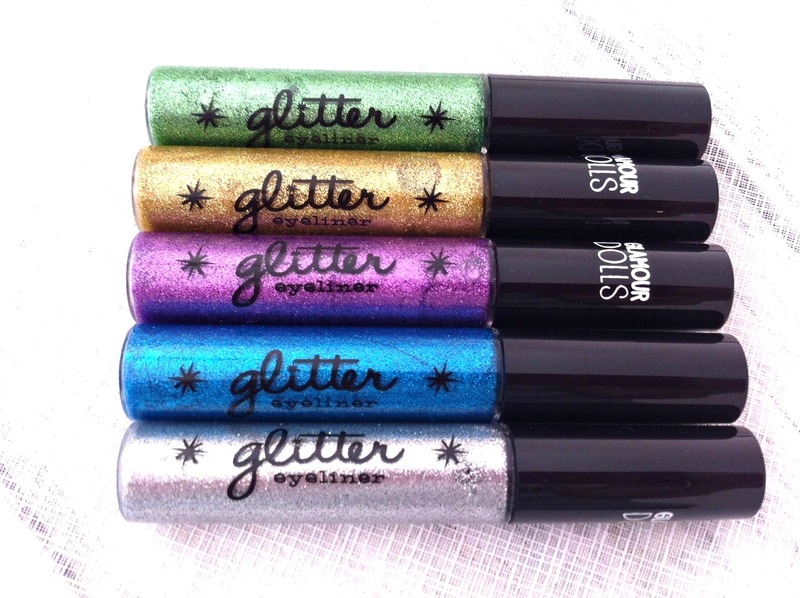 Glamour Dolls Glitter Eyeliner makes your eyes sparkle and is super easy to apply. Our favorite is Jenna Lilac and so affordable at only $1.99. 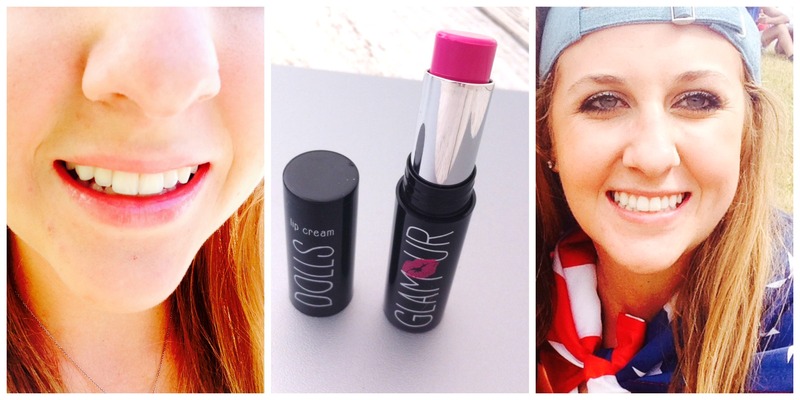 Lipstick: No one wants dry lips while at a music festival. Even if you’re keeping the rest of your make-up minimal, a burst of bright color on the lips is a quick and easy way to pull your festival look together. We vote for this hot hue from Glamour Dolls. The Dolls Gone Wild color is the perfect pink, goes on creamy and smoothly and retails for only $2.99. Dry shampoo: When attending music festivals, dry shampoo is going to be your BFF. Most of the time, showering is not an option – and if it is, it can cost up to $7/shower. Thankfully, there is dry shampoo, which is perfect for soaking up any extra sweat or oil before you start your day. 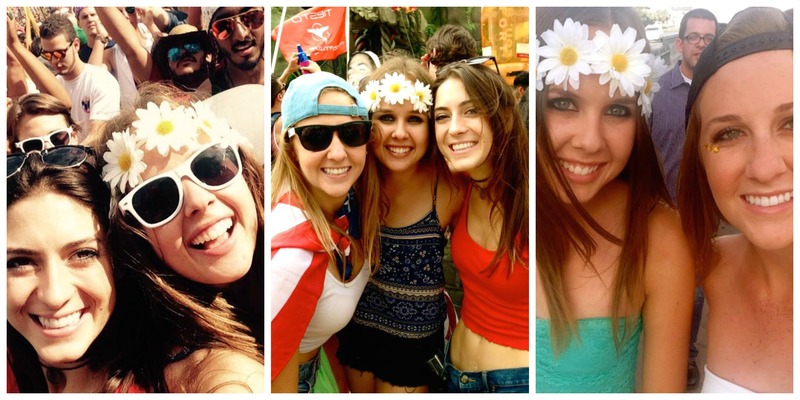 Flower headbands: You need one for sure. They are easy to make and fun to wear. Visit your Dollar Store, grab some plastic flowers (we like daisies) and hot glue them to an elastic band. You just made a flower headband. Sunscreen, hand sanitizer and facial wipes are also must-haves at music festivals, as is plenty of WATER! **This post was part of a Brandbacker campaign, but all opinions are 100% mine. Honestly, do you know what’s in your shampoo?